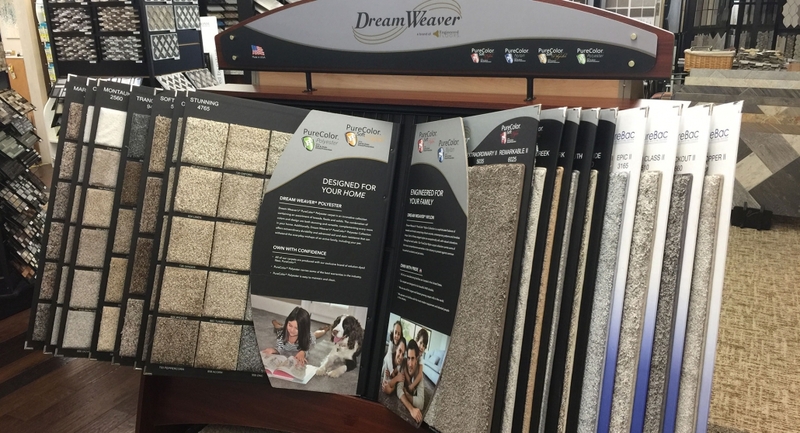 Wayne’s Color Center in Coos Bay Oregon is authorized dealer of Dream Weaver carpet products. Dream Weaver is constantly thinking of ways to make their carpet better. 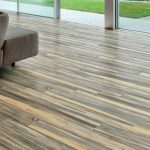 Not just for the sake of innovation, but so your family gets the most comfortable and durable carpet possible. Dream Weaver has a range of styles to fit your needs—from the dining room to the bedroom. And their PureColor® system ensures your carpet and its color will last.